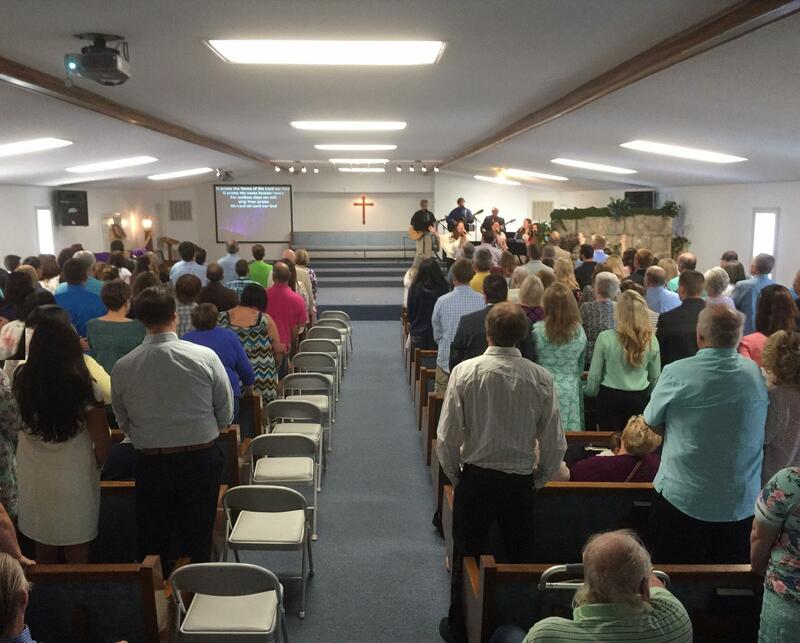 If you do not have a home church, you are personally invited to join us on Sunday mornings at 11a.m. for a powerful time of praise and worship led by our minister of music Travis Thompson, followed by a powerful and anointed word preached by Pastor Bill Hooper. Service usually ends with a time of prayer and ministering around the altar. For more information, you can call the church office Monday through Thursday (9a.m.-3p.m.) at 2521-726-6911. If there is no answer, please leave your name, phone number, and a brief message and we will return your call as soon as possible.